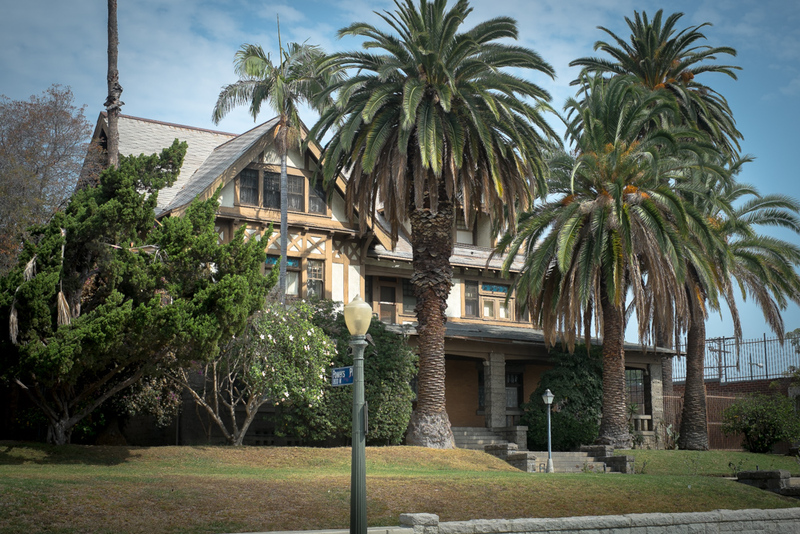 Untold LA is the new photo book for iPad and Mac by Jett Loe that documents the astonishing, historic homes of Los Angeles' forgotten West Adams District. Click here to find out more. Don't use an iPad or Mac? Enter your email address below to be notified when Untold LA is available in print, or for Android and Kindle.